Austin Place offers more than just beautiful homes. 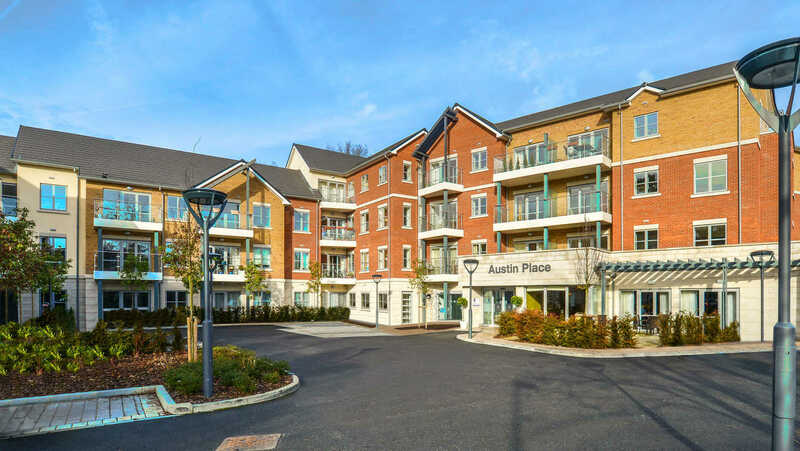 Living independently in the heart of a thriving community, at Austin Place you will be able to indulge yourself in the first-class facilities and stunning spaces surrounding your new home. 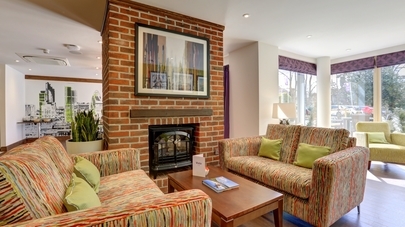 A tranquil rooftop retreat, a relaxing sun lounge and an assisted spa are just a few examples that make this distinctly different to other retirement developments. Surrounded by like-minded people that share a similar outlook on life, Austin Place will benefit from an open and inviting community, where family and friends are always welcome, and where there is always something new to enjoy. Two separate lifts complement flat and level access throughout the communal areas and apartments to ensure all residents are able enjoy these facilities conveniently. 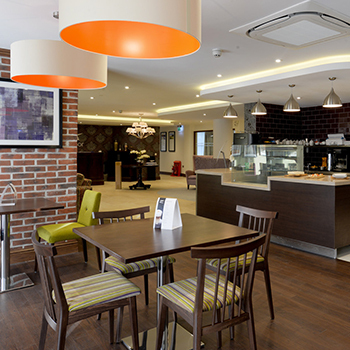 Austin Place is an independent living development and has its own dedicated care and support team based on-site called Anchor Homecare. Whether you're interested in buying an apartment or would simply like to find out more about Austin Place, our team would love to hear from you, please call them on 0808 102 5096.